Volvo has unveiled improvements to engine efficiency and aerodynamics that it says can cut fuel costs by up to five per cent. The improvements have been made to its FM, FMX, FH and FH16 model range. It has made a number of changes to the D11 and D13 engines, such as low-friction pistons, an all-new improved turbo, a higher compression ratio, an enhanced camshaft and software updates, which contribute to the fuel reduction. At the same time it has improved aerodynamics and reduced air resistance with a re-designed front spoiler, air deflectors, mudguards and a tighter wheel housing on FH models. 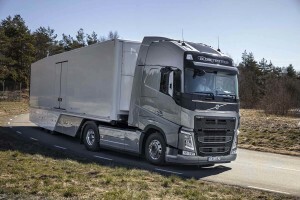 “With these latest updates on the engines and the aerodynamics, drivers receive an even more efficient truck with the excellent performance of the Volvo Trucks and further improved fuel efficiency, meaning more money saved for the operator. 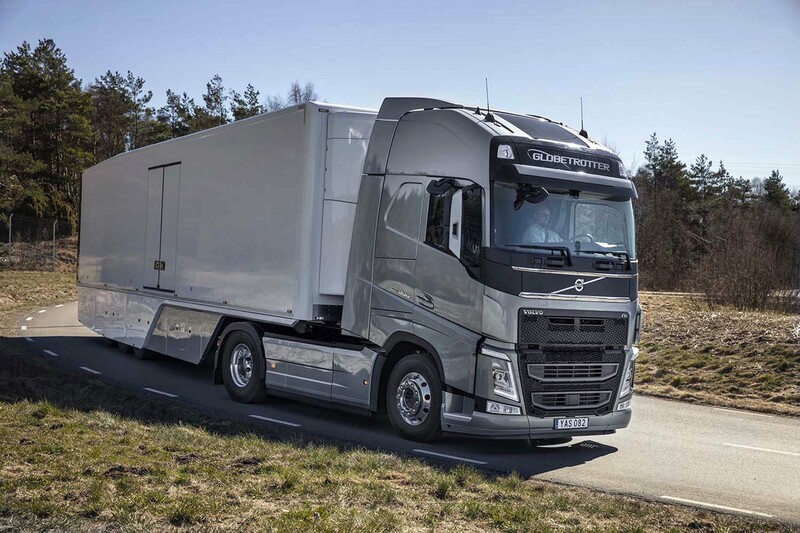 These are a number of small improvements that can ultimately lead to significant savings,” said Claes Nilsson, president of Volvo Trucks.